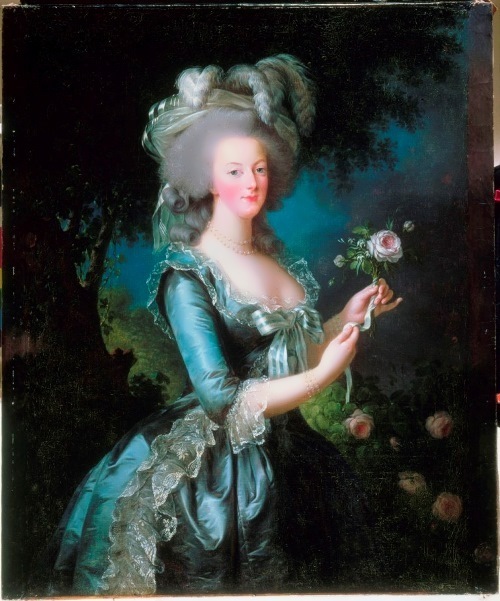 Marie Antoinette was Queen of France, youngest daughter of Emperor Francis I and Maria Theresa. In 1770 she became the wife of King Louis XVI of France. Maria Antonia Josepha Johanna von Habsburg-Lothringen was born on November 2, 1755 in Vienna, Austria. Marie was the 15th child of Maria Theresa and Emperor Franz I. She was named in honor of the Virgin Mary, Saint Anthony of Padua, her elder brother, Joseph, and St. John. Her godparents were King and Queen of Portugal, although their representatives were the Archduke Joseph and the Archduchess Maria Anna. Childhood and adolescence Marie Antoinette spent at court, mainly in the Schönbrunn Palace, in a large and loving family. At the age of three she had to wear a corset, as well as other female members of her family. She had dance lessons, visited theater performances, studied history, art, spelling, a little math, and foreign languages. Girls were also taught needlework and art of small talk. However the princess did not have a great love for knowledge. The girl preferred games to lessons. Genghis Khan was a conqueror, founder and the first great Khan of the Mongol Empire. He was a political and military genius who brought together the wandering peoples of central Asia. 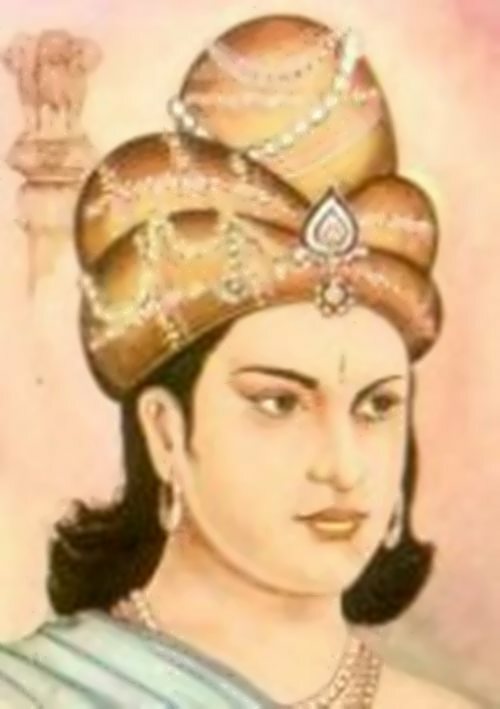 His continental empire was the largest in the history of mankind. Genghis Khan was born in about 1162 in northern Mongolia. His name at first was Temujin. He was named after an enemy his father had defeated. His father, Yesugei, was the chief of one Mongol group. 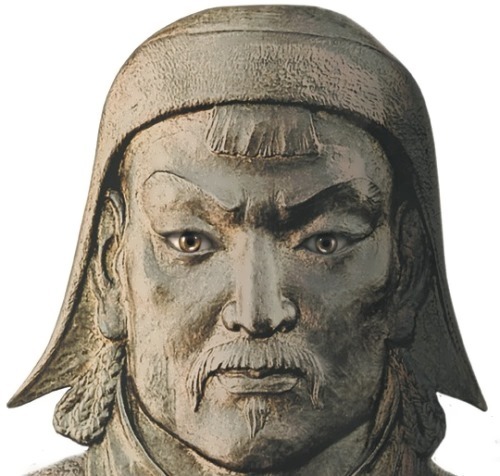 Yesugei was killed by the Tatars when Temujin was 9 years old. Later he became chief. He married Borte, who became the mother of four sons and a daughter. Temujin built up a large army to conquer neighboring groups and unify them into a single Mongol nation. He used harsh training and strict discipline to create a superior fighting force. Ferdinand and Isabella were the first king and queen of Spain. They were called the Catholic Monarchs because they strongly supported the Roman Catholic Church. Ferdinand II of Aragon, Ferdinand the Catholic, was king of Castile (Fernando the V), Aragon (Fernando II), Sicily and Naples (Ferdinando III). He was the husband and co-ruler of Queen Isabella of Castile. He ruled for nearly four decades and played a significant role in pan-European politics. In 1475 the political unity of Castile and Aragon was created, in 1492 America was discovered and in 1494 the era of the Italian Wars began. 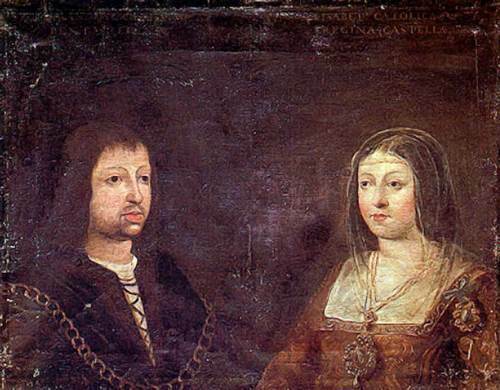 He together with his matchmaker Maximilian I was one of the architects of World Empire of his grandson Charles V.
Ferdinand was born on March 10, 1452 and Isabella was born on April 22, 1451. In 1461 after the death of his older brother Ferdinand became the heir to the crown of the Kingdom of Aragon, was appointed chief governor of Catalonia (1462) and in 1468 the King of Sicily. During the Catalan Civil War he met the public administration of his father. 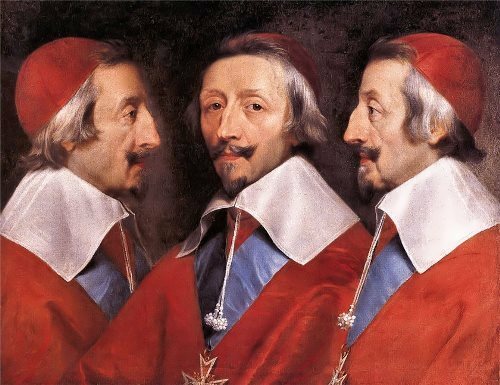 Cardinal Richelieu was also known as Red Cardinal. He was Cardinal of the Roman Catholic Church, an aristocrat and statesman of France. From 1616 to 1617 he was a secretary of state and head of government (chief minister of the king) from 1624 until his death. Richelieu, among other things, was very prolific playwright and his plays were published in the first royal printing house. Historians have viewed Richelieu as either a patriot or a tyrant, and he was later vilified in Alexandre Dumas’s classic novel The Three Musketeers (1844). Armand Jean du Plessis de Richelieu was born on September 9, 1585 in Paris. He was the fourth of the five children into a family of Francois du Plessis, the lord of Richelieu, and Suzanne de La Porte. Armand studied grammar and philosophy at the College de Navarre. Later he entered military academy. In 1603 he began serious study of theology. At the end of 1608 Richelieu arrived in Lucon and became an assiduous bishop. Gaius Julius Caesar was a Roman statesman and political figure, leader and writer, consul, dictator and great pontiff. He helped create the ancient Roman Empire. He was without a doubt the most significant figure in the history of Rome. In the 60 BC he organized the first triumvirate with two influential politicians – Gnaeus Pompey the Great and Marcus Licinius Crassus. Later he spent more than eight years on the territory of modern Switzerland, France, Belgium, Germany and the UK in the Gallic War. He added a vast territory from the Atlantic to the Rhine to the Roman Republic and became famous as a talented military leader. In addition to the political and military activities Caesar is known as a writer. Due to the simplicity and clarity of style, his works are considered classics of Roman literature and used in teaching Latin language. 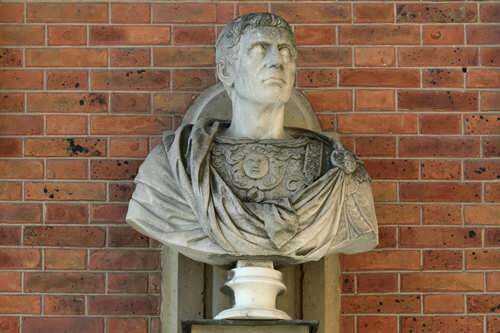 Gaius Julius Caesar was born on July 13, 100 BC. It is known that his father was a senator. He became the head of his family at the age of 16, following the death of his father. Ernst Biron was a count, duke of Courland, regent of Russia, imperial favorite. The dark era of foreign dominance is known as Bironovshchina. Ernst Johann Biron was born on November 23, 1690. He was one of three sons and five daughters. Ernst rose through court service to Anna Ioanovna in her capacity. He had a great influence on the Empress. Biron gained status by marriage to Benigna Gotlib Trott von Treyden. The couple had two sons and one daughter. In 1730 Biron became grand chamberlain and count of the Holy Roman Empire and his wife became lady- in-waiting. His brothers entered the Russian army. 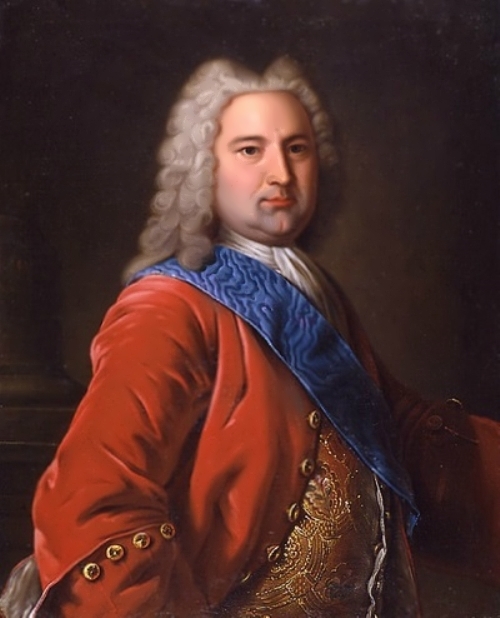 In 1737, with the assistance of Anna Ioanovna, he was elected Duke of Courland. After Anna Ioanovna death on October 17, 1740 Biron became regent for infant Ivan VI.